Find out about our facilities and current projects. Explore the profiles of the members of the section. 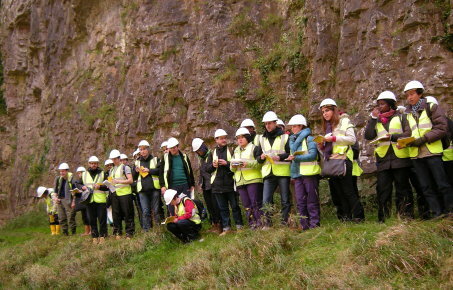 Find out more about life as a postgraduate student in geotechnics. and Tilt on Liquefiable Ground". The talk will be in room 315 at 4 pm. Details: Prof. Shideh Dashti Seminar‌. Seminar: Professor Vaughan Griffiths from Colorado School of Mine will give a presentation entitled Risk Assessment in Geotechnical Enginering on April 25th 2019 at 4 pm in room 207, Skempton Building. Details: "Prof. Vaughan Griffiths Seminar". Axial Loading of Foundations" on Jan 11 2019. Sports Day: Staff, PhD students. MSc students and their families enjoyed a day of cricket and football together in July 2018. Find out more about student life here. Seminar: Prof. David Airey (University of Sydney) gave a talk on ‘Liquefaction of Cargos in Ships' in July 2018. Details: David Airey Talk. Seminar: On Wed July 4 2018 Dr. David Carrier gave a talk on secondary compression. Effects of tunnelling on existing tunnels: On Wed April 25th 2018 there was be a seminar on the Effects of tunnelling on existing tunnels. .
Other recent activities, events and news. 2019-2020 MSc Class: We are enjoying interacting with our current cohort of MSc students. Find out more about our MSc course here. Explanation of Liquefaction to Guardian: In the aftermath of the Indonesia earthquake Dr. Stavroula Kontoe explained the mechanics of liquefaction to the Guardian Newspaper. BGA Engineering in chalk 2018 conference: This event (www.chalk2018.org/) took place at Imperial in Sept. 2018, Dr. James Lawrence was the organising secretary. The proceedings were co-edited by Dr. James Lawrence and Dr. Roisín Buckley (www.icevirtuallibrary.com/isbn/9780727764072 ). 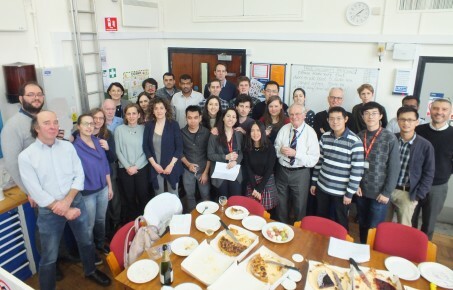 A number of Imperial staff and students contributed to the proceedings and helped out during the conference. Young Geotechnical Engineers Symposium (YGES 2018) - Sara Bandera and Sihua Chen won best presentations during the YGES 2018. Sara won best overall presentation and will be presenting at the next BGA Annual Conference. 2018 Telford Gold Medal: This prize was awarded to Dr Michael Wan, Dr Jamie Standing, Prof Dave Potts and Prof John Burland for their paper Wan, M.S.P., Standing, J.R., Potts, D.M. and Burland, J.B. (2017). 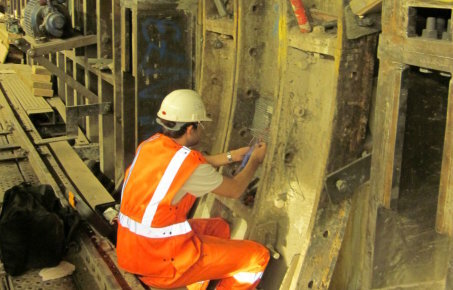 Measured short-term subsurface ground displacements from EPBM tunnelling in London Clay. Géotechnique, Vol. 67, No. 9, pp. 748-779. Research Highlighted in Daily Telegraph: The Daily Telegraph has highlighted research by Dr. Richard Ghail. You can read the article online. 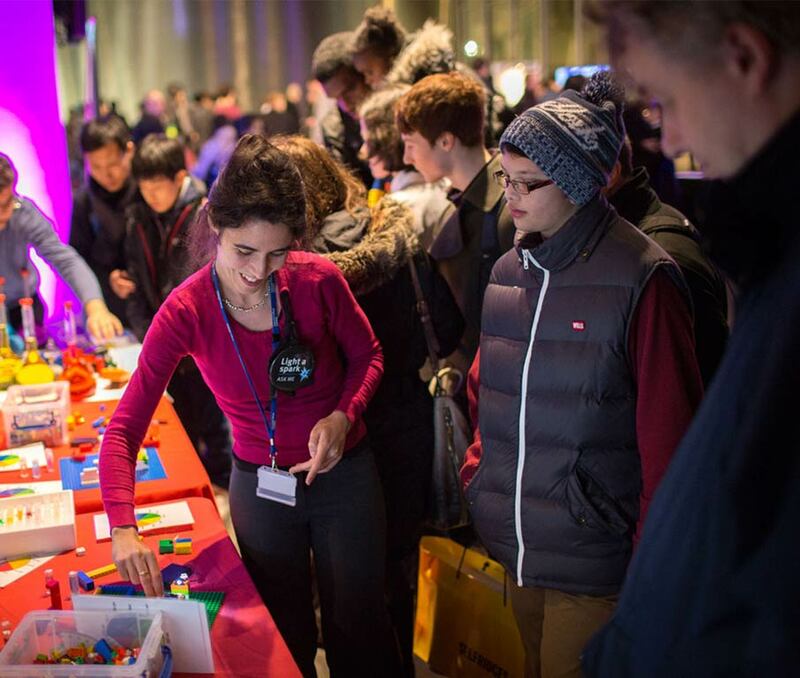 Research Highlighted in Evening Standard: London's Evening Standard has highlighted ongoing research in the section by Christine Bischoff, a PhD student supervised by Dr. Richard Ghail. You can read the article online. International award for geotechnical engineering teaching: The Soil Mechanics MSc Cluster Director, Dr. Stavroula Kontoe has been awarded the international 2017 Shamsher Prakash award for excellence in teaching of geotechnical engineering. MSc Graduate Wins the Cooling Prize: On Feb 28 2018, Joe Newhouse, who completed a MSc in soil mechanics and who now works at Mott MacDonald, was awarded 49th Cooling Prize by the British Geotechnical Association for his paper “Ground movement due to shaft construction” which is based on his MSc dissertation. Unwin Prize Award for Geotechnics PhD Graduate: Dr. Klementyna Gawecka has been jointly awarded the Unwin Prize for best PhD student by the Department of Civil Engineering. Dr. Gawecka, who finished her PhD in 2017, is currently working as a teaching fellow in the Geotechnics Section.